Western Sydney University researcher, Dr Emma Power, and Wollongong based Postdoctoral Research Assistant, Dr Charlie Gillon, want to hear stories of how older women aged 55 and over who are not home owners are grappling with housing security in the Illawarra region. 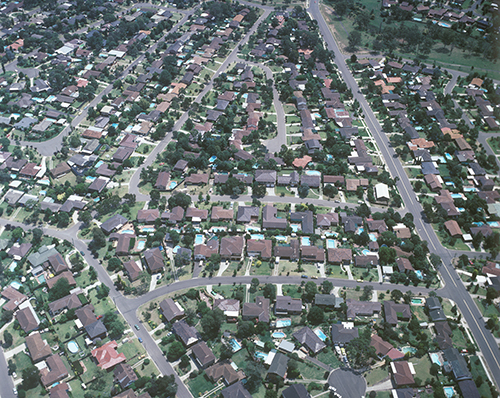 Dr Power, from the Institute for Culture and Society, says that despite many older Australians benefiting from home ownership during a period of enormous growth in housing prices, increasing numbers of people cannot afford to buy a home and are at risk of housing insecurity and even homelessness. “Older women who live on a low income, such as the pension, and do not own their own home are the most vulnerable. This group has recently been recognised as one of the fastest growing groups of homeless people in the country,” says Dr Power. Dr Power explains that single older women are most vulnerable in the housing market due to lower incomes across the life course and less access to benefits like superannuation, often a result of caring for children or working in lower paid caring professions. This group faces particular housing affordability challenges in the Illawarra. One recent survey showed that only 2 of 1051 properties advertised for rent on a given weekend were affordable to single people living on the Aged Pension. Dr Power says the unaffordable nature of housing in the Illawarra means that single older women on a low income often have less choice about where they live and the type of housing they live in. Lack of choice can result in a loss of community and pose a huge risk to well-being as people age. “My research aims to understand women’s experiences of housing, wherever they are living – in private rental, public rental, share housing, living with family or homeless,” says Dr Power. Single women in the Illawarra region aged 55 and over who are not homeowners and who live on a low income, including, for example, Age Pension, Disability Support Pension or Newstart Allowance, are invited to take part in an interview on their experiences of housing. Participants will receive a $60 gift voucher to acknowledge their time contributing to the research. The research is funded by an Australian Research Council Discovery Early Career Researcher Award (DECRA). To participate or for more information please contact c.gillon@westernsydney.edu.au or 0488 950 415.